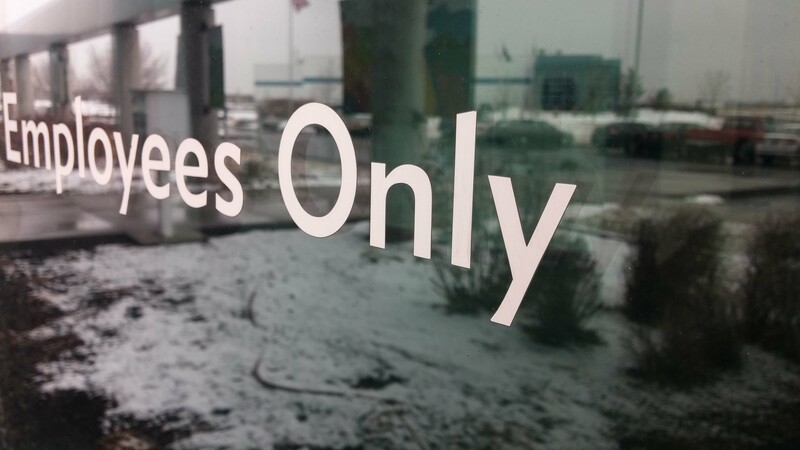 When you can’t install a sign or banner, consider vinyl lettering stickers as your solution. Individually designed and printed for you, our custom vinyl lettering is used on walls in hotel lobbies, cars, boats and windows as well as for crafts, for example to adorn wine glasses. For home and business use, custom vinyl lettering is the answer. Cut from durable, weatherproof vinyl, SpeedyPros vinyl lettering stickers can last for many years when properly applied and maintained. Apply vinyl lettering to a clean, flat surface, smoothing the stickers down to remove air bubbles before carefully peeling off the backing paper. You don’t need your own vinyl lettering machine, when ordering your custom printed letters from SpeedyPros is so fast, easy and convenient. SpeedyPros provide secure, dependable shipping and will keep you informed on the progress of your order. You can have total peace of mind knowing that your purchase is in safe hands. Your printed product will arrive at your address in the same condition as it left our premises. You can choose from our vast range of free-of-charge templates to personalize your own design. Add your information for any graphics or emblems you need, or select from our extensive graphic library. Pick your colors, font face and input any words or phrases. Check placement, sizing and shades and preview your product until you are totally satisfied with the result. Finally, indicate your order quantity and any remaining details or options. A quick last check and then approve by clicking Order. Should you need to remove your letters once applied, vinyl lettering removal is fast and leaves no residue or traces of stickiness. No need for any removal chemical or solvent. Great for crafts and DIY, these products stick on glass, wood and ceramic tiles. Wherever you need to apply some text or information, think of SpeedyPros’ vinyl lettering first.